Once again we want to see your amazing creations! Last editions showed us that KaL community is incredibly talented and creative! Make your own card and show to us. 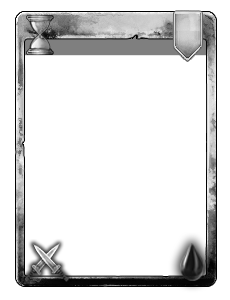 -	The most original card (Photoshop/Paint and any digital edition allowed) - this is category where you showing us idea of a card you want to see in game! You can send your creations starting from today, until - 14.08.2016 23:59pm. Once again thank you that so many of you took part in this event! I love to see how creative you all are and this edition was even better than last one! 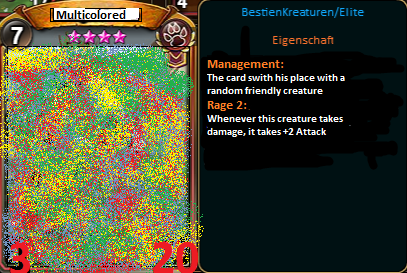 Since I you made really a lot of amazing cards, apart from winners of each category, we will also have players who will be specially awarded due to this that some card were simply great! Here are winners and additional players awarded extra silver (400k instead of base 200k)! Thank you all once again, will be sending all rewards now, so please be patient and don't forget to check your mailbox!